As part of the Actors Reporter Comedy in Vegas series, comic Brett Walkow* chats with one of the funniest men on stage, George Wallace, in his dressing room at the Flamingo Hotel after George’s lol “I Be Thinkin'” show. 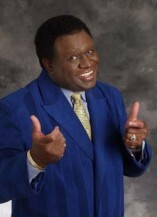 George Wallace, often referred to as the New Mr. Las Vegas and Godfather of Comedy, provides a fresh new twist on comedy Tuesday – Saturday at the Flamingo Hotel in Las Vegas, Nevada. 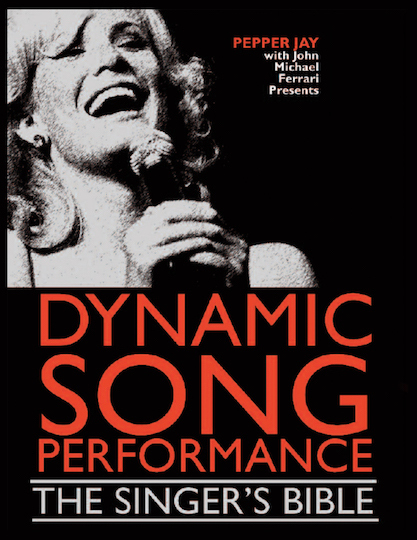 As George says, while you’re in Vegas, you can go see the Blue Man Group, or you can see the Black Man – George Wallace at the Best 10 p.m. Show in Las Vegas. 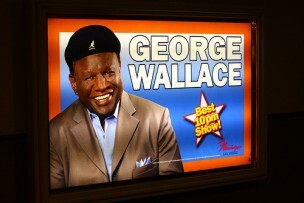 George Wallace is a don’t miss show in Vegas. * Brett Walkow was so very honored to interview George Wallace. Brett literally ran from the Tropicana Hotel where he was preforming stand up in Brad Garrett’s Comedy Club to the Flamingo Hotel in order to timely arrive at the Flamingo to interview George Wallace.